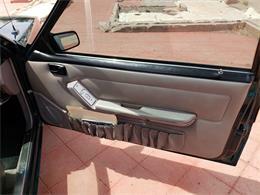 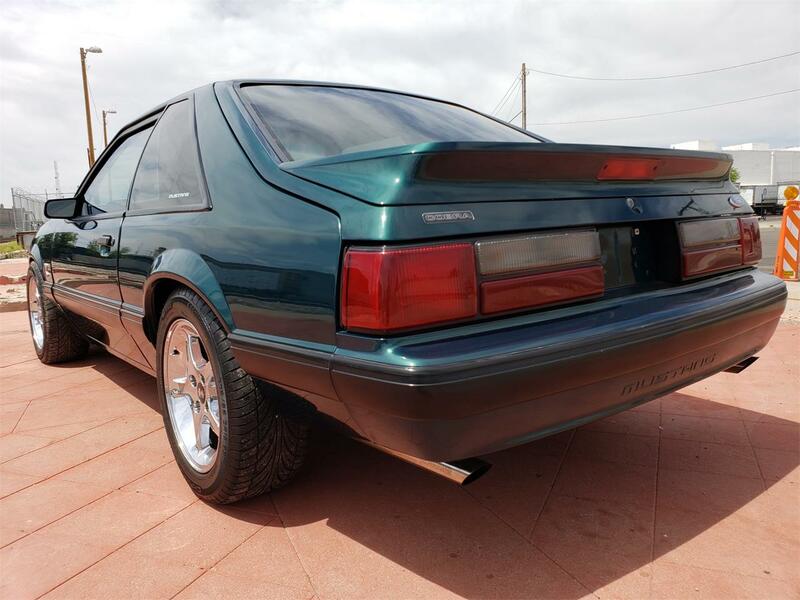 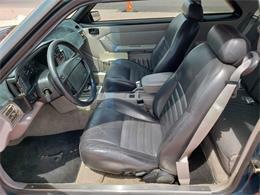 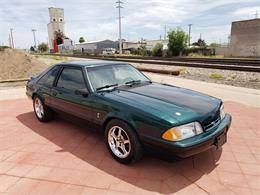 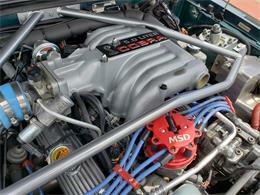 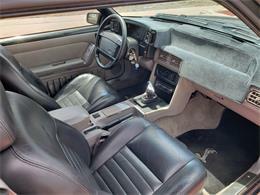 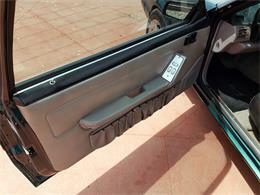 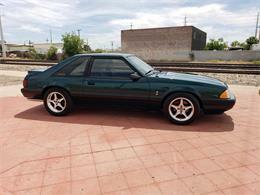 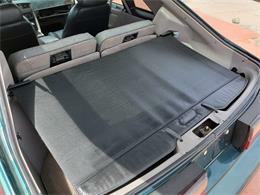 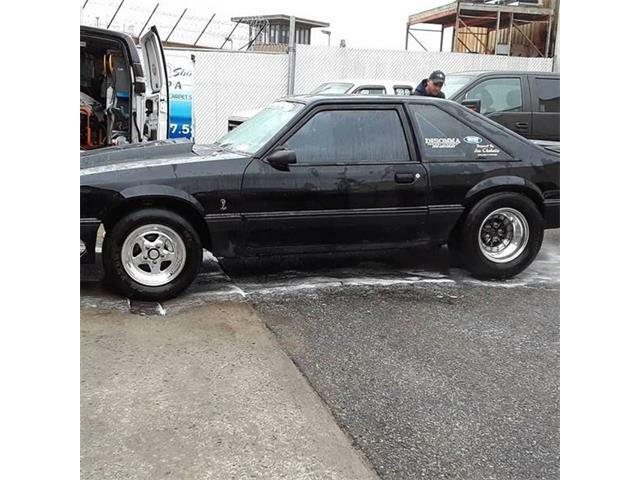 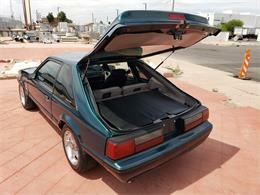 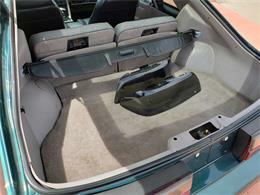 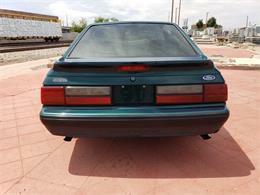 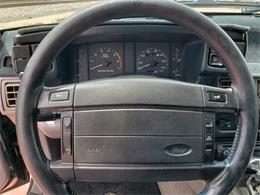 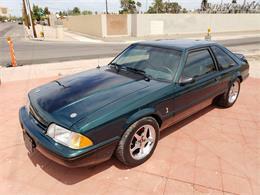 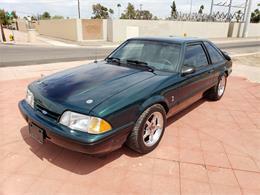 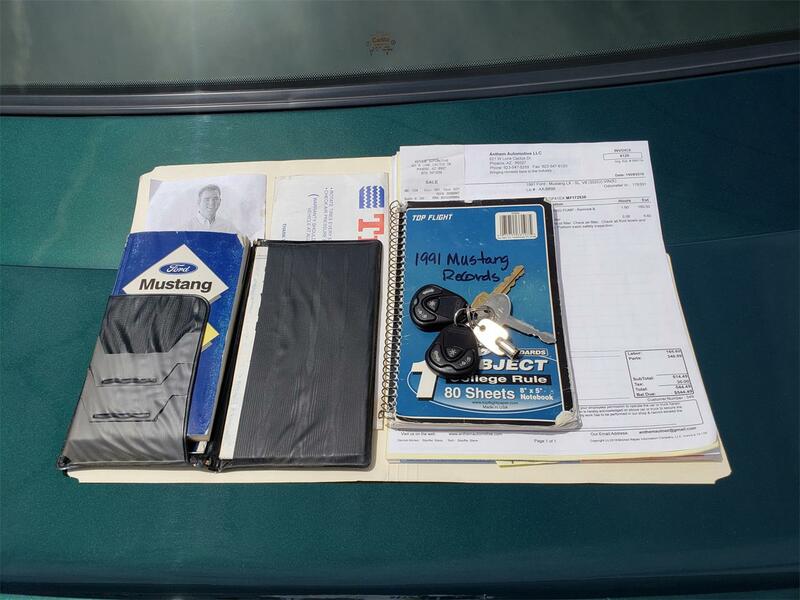 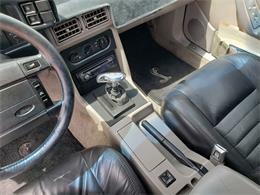 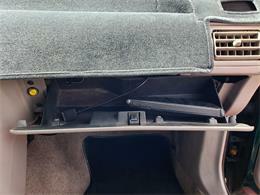 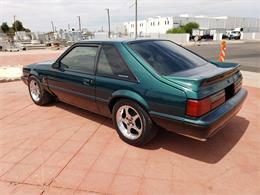 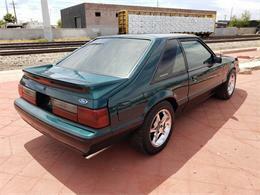 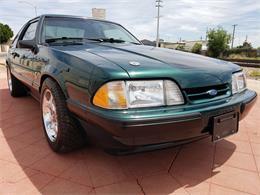 1991 Ford Mustang LX. 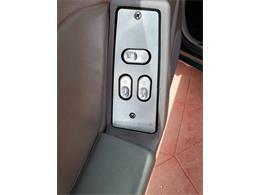 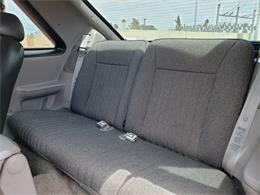 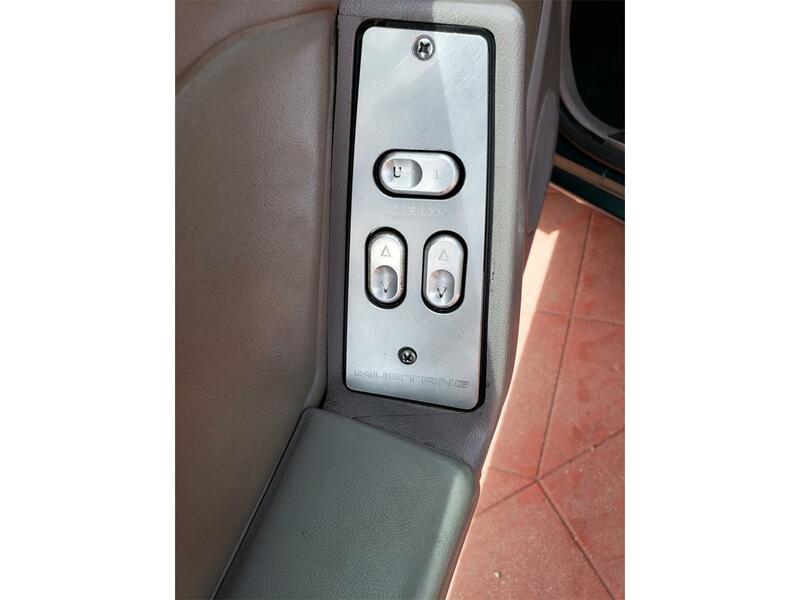 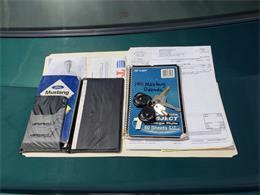 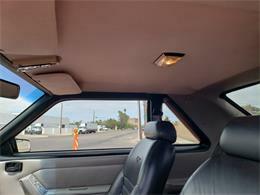 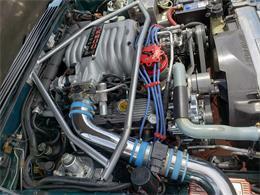 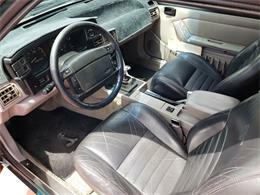 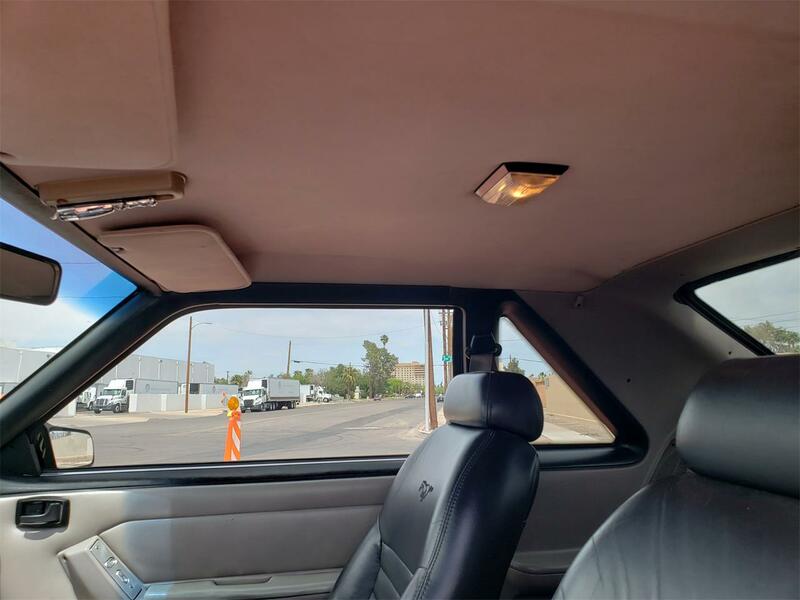 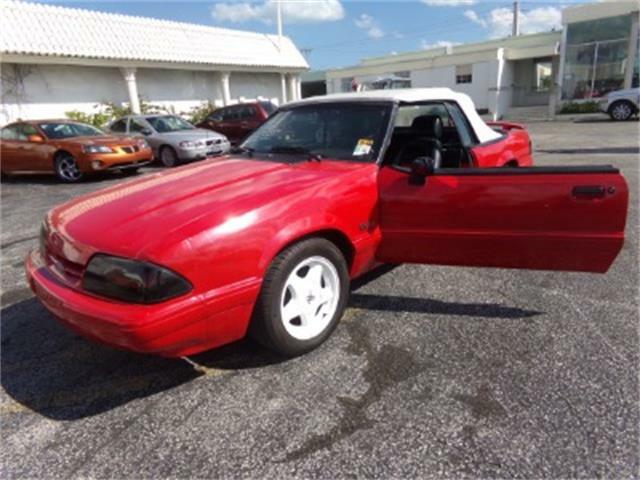 This is an adult owned 2 owner vehicle that has been very well taken care of over the years. 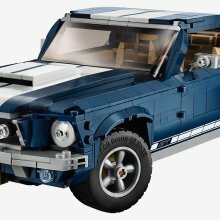 As you will see in the list below there are some added bolt-on accessories for more overall performance and drive-ability. 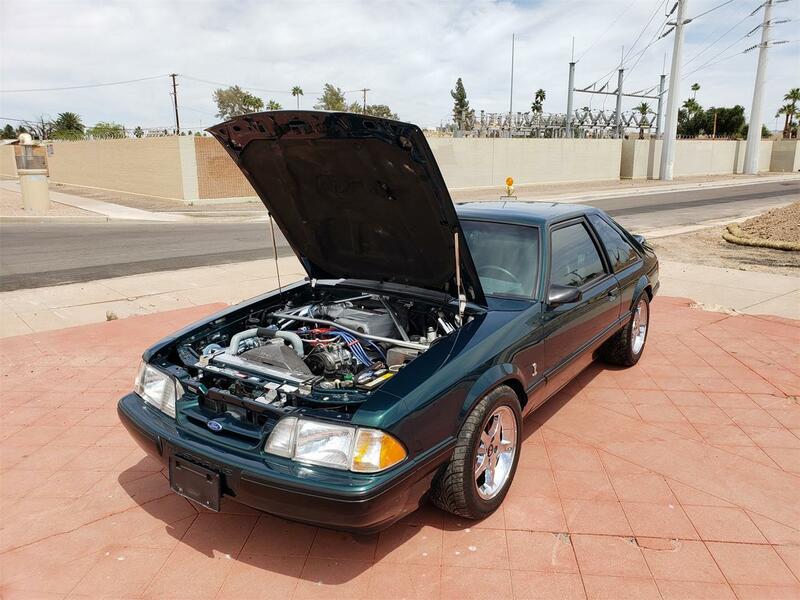 The motor runs and sounds amazing. 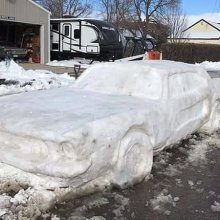 The AC blows ICE cold, and everything works as it should! 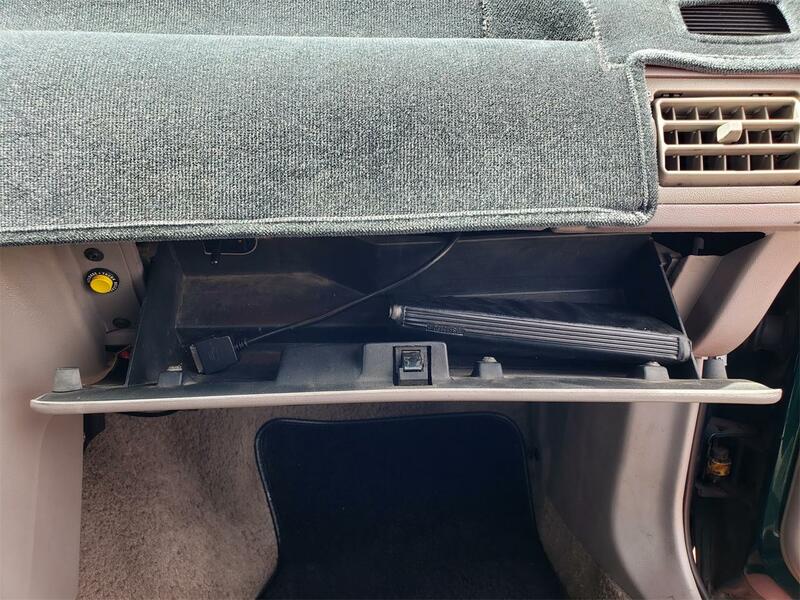 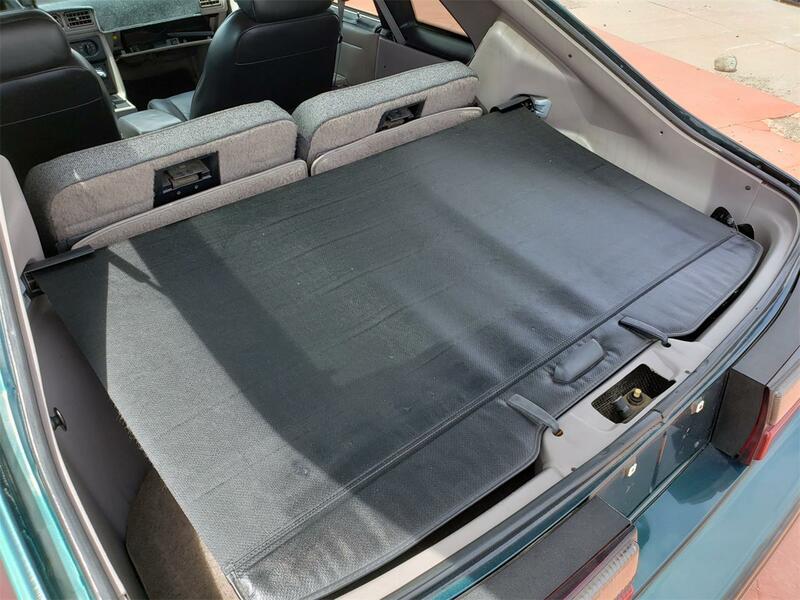 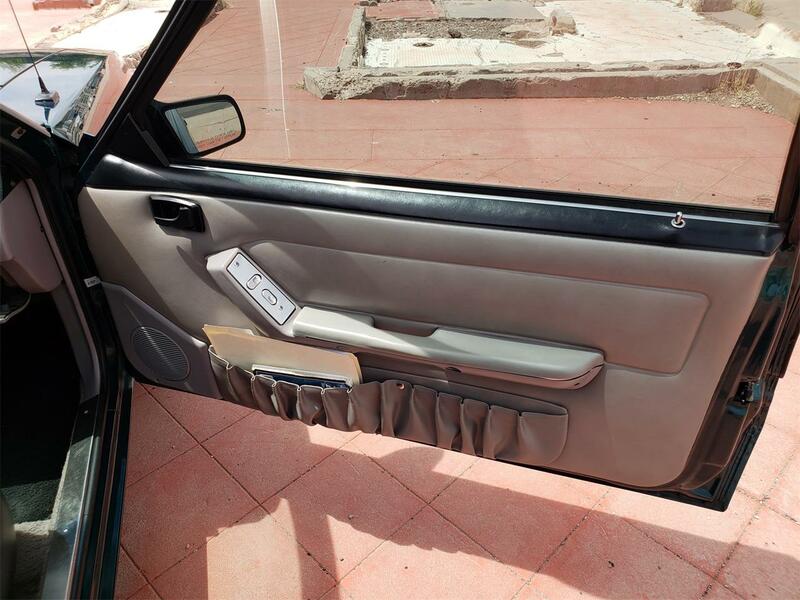 The interior is mostly original with the exception of the added leather wraps over the front bucket seats and the emerald green paint would be considered a solid 8.5 on a scale of 1-10. There are a few minor road chips and blemishes from normal ware/tare but as mentioned above the paint looks to be in excellent condition overall. 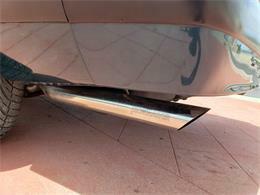 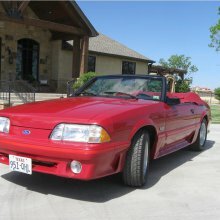 This vehicle runs, drives, looks, and performs Excellent!! 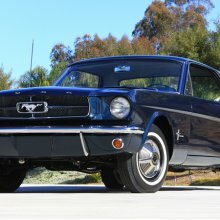 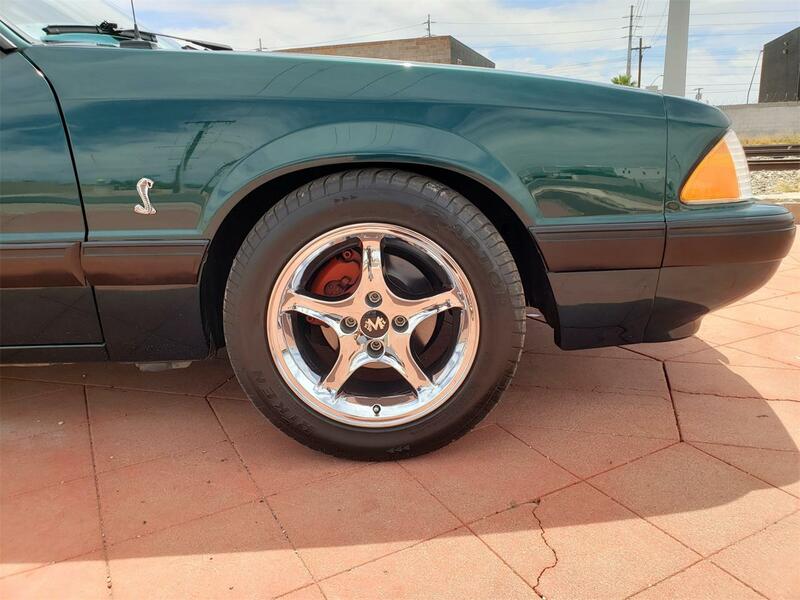 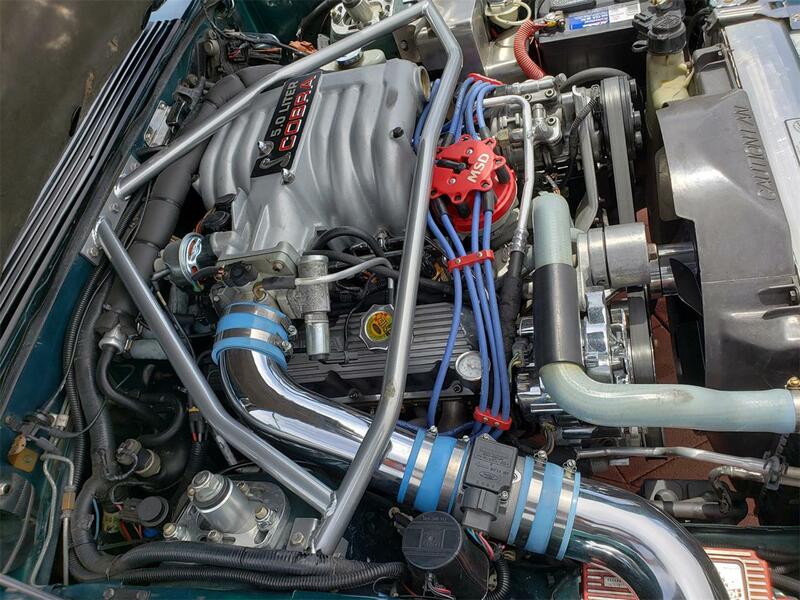 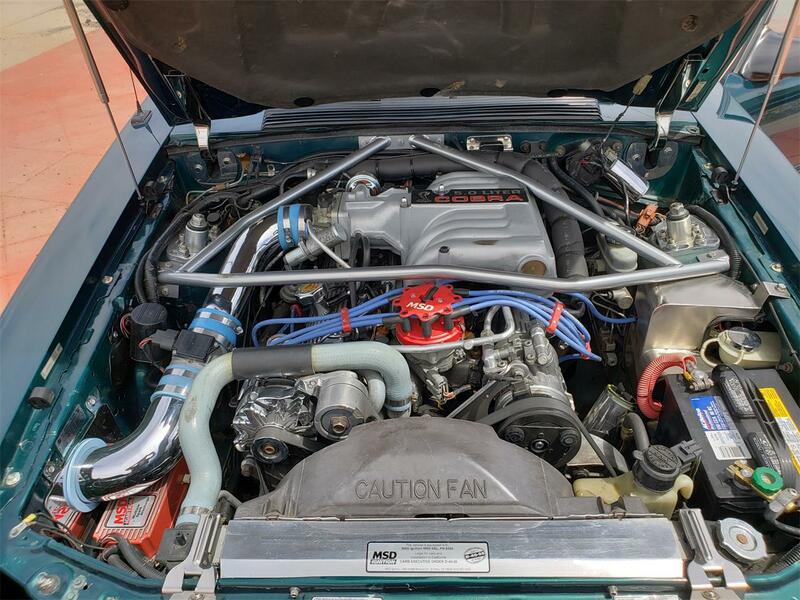 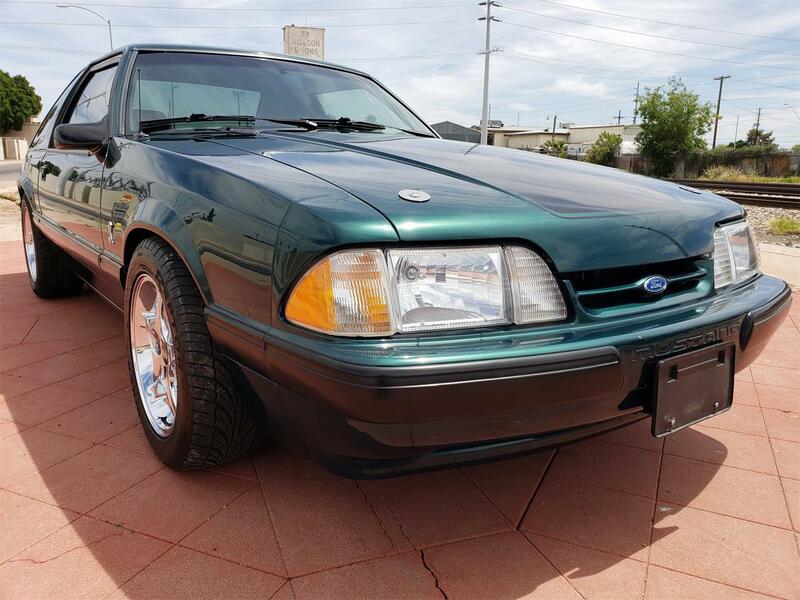 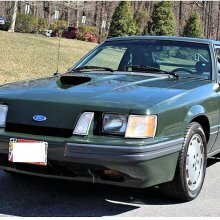 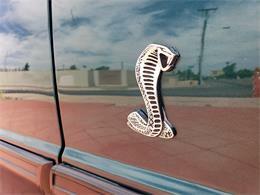 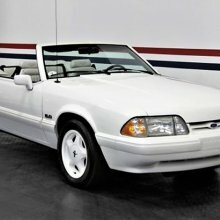 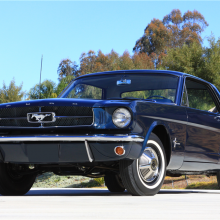 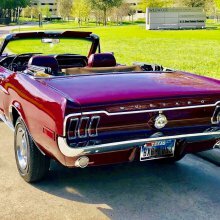 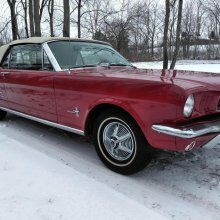 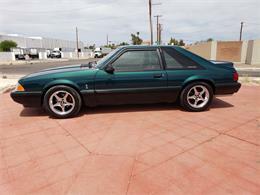 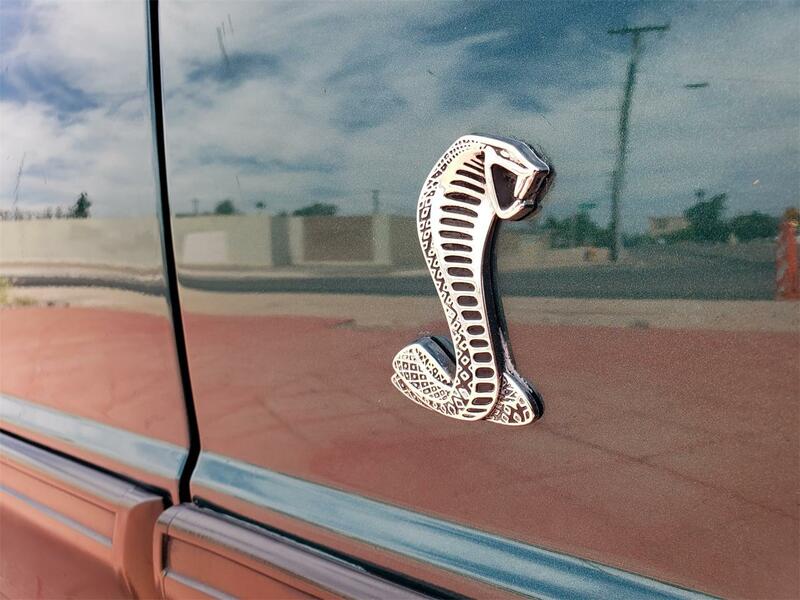 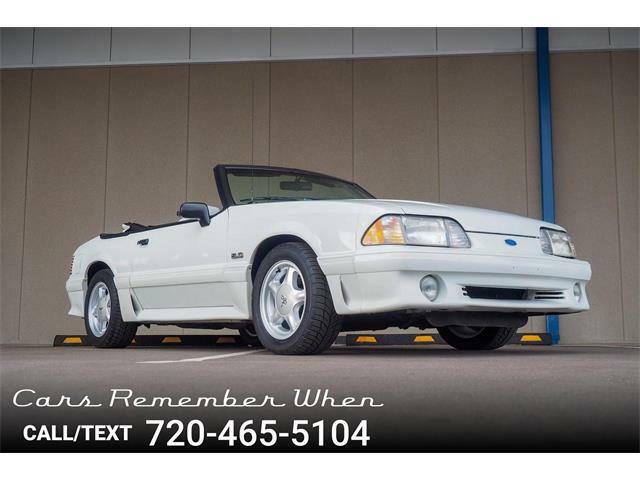 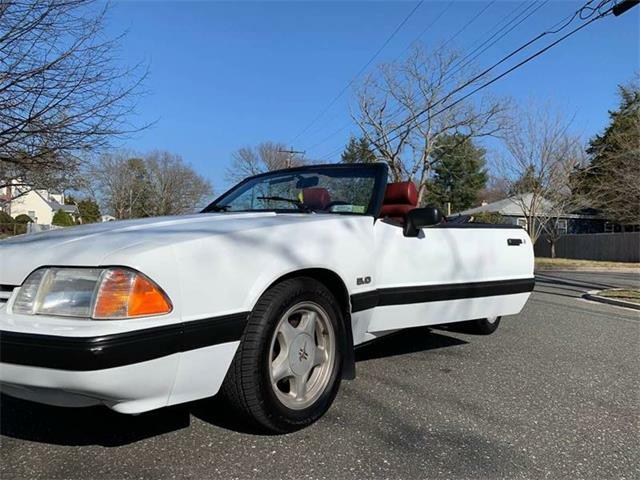 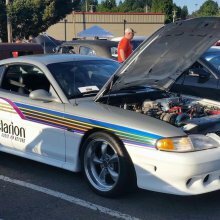 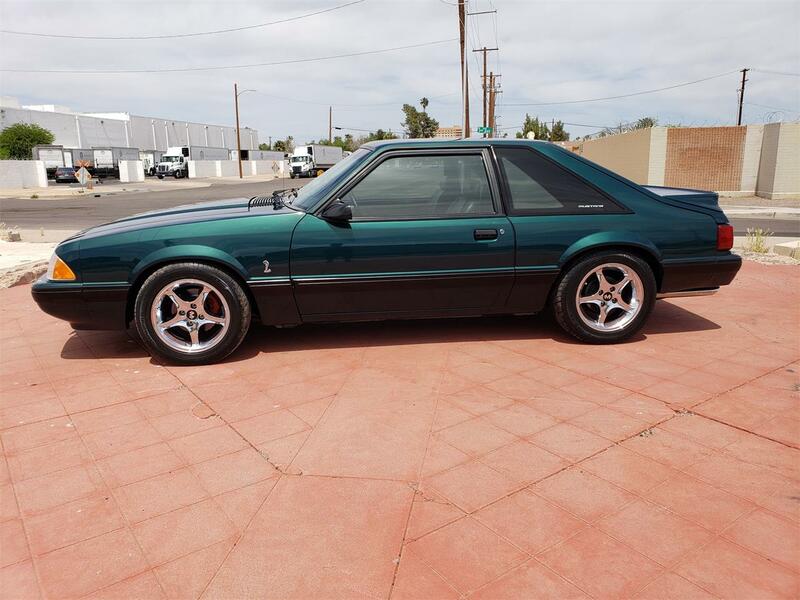 Hi, I'm interested in your 1991 Ford Mustang listed for sale on ClassicCars.com for $12,900.00.